When the cartilage at the end of your bones wears away, the bones become exposed and rub against each other. This friction causes the joint to become inflamed, irritated and stiff -- all of which leads to joint pain. 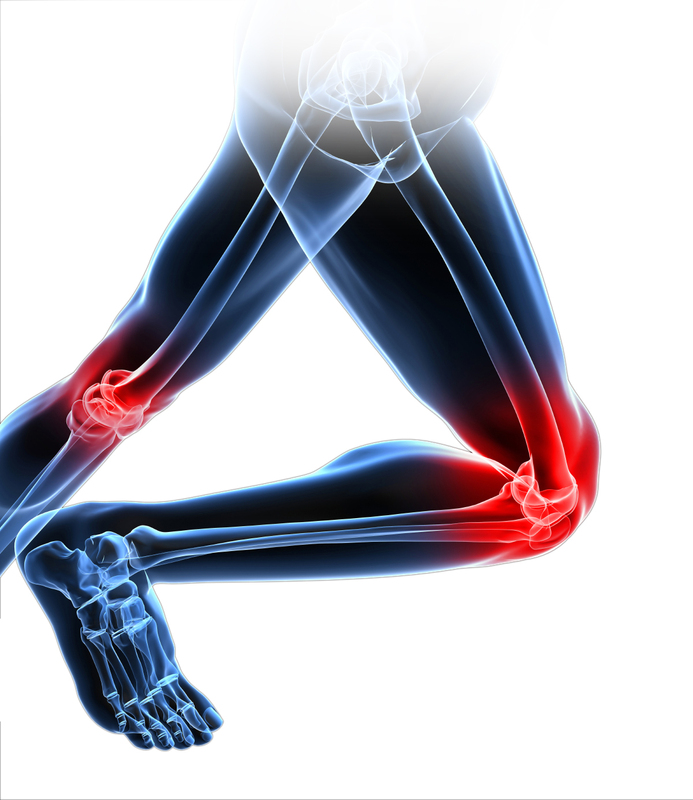 Joints are involved in just about every one of your movements. When you have pain in your joints, it can be challenging to move, and everyday activities can become a burden. 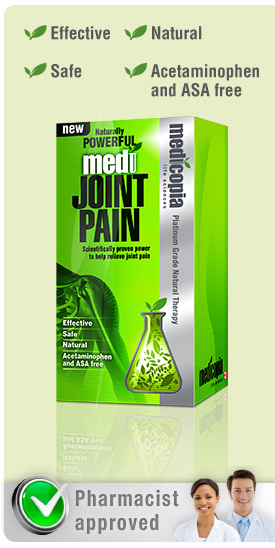 So whether you have knee pain, neck pain or shoulder pain, you want safe, effective joint pain relief. Read on for more about joint pain, tips and exercises to help alleviate the pain in your joints, and information about natural joint pain relief. Next >> Is there help for joint pain?